VirtualDub2 FilterMod 20.43382 Portable » TopFreeSoft.Net - Best Freeware Software! 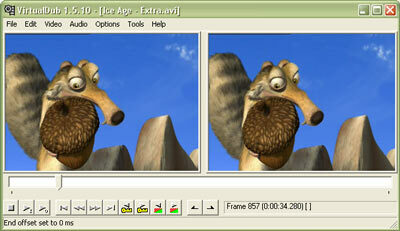 A streamlined video editor with simple frame-by-frame timeline. The default package is ready for use with many essential plugins included, and can be further extended with 3rd party codecs and filters. Previous name of this project: VirtualDub FilterMod. x265 encoder: added tune options.